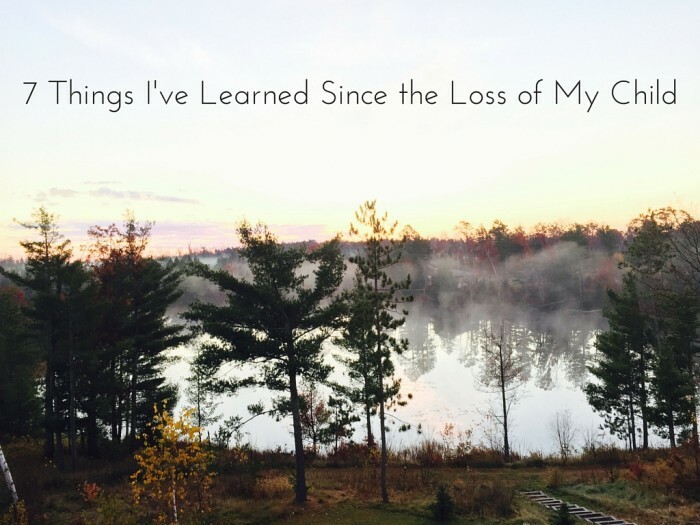 Derik Lattig says this is a great article, it can also be applied with the loss of a pet. There will never come a day, hour, minute or second I stop loving or thinking about my son. Just as parents of living children unconditionally love their children always and forever, so do bereaved parents. I want to say and hear his name just the same as non-bereaved parents do. I want to speak about my deceased children as normally and naturally as you speak of your living ones.